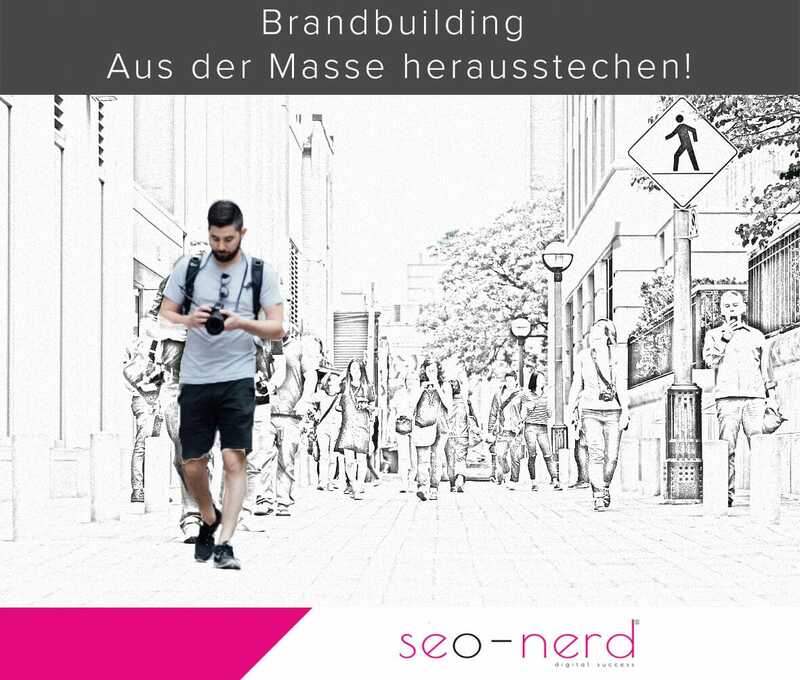 SEO and Brand Building are something like colleagues in online marketing. Both have the same aim: they are supposed to get as many clicks and conversions as possible onto the site. As they approach this aim from different places they complement each other perfectly. Where the search engine optimization doesn’t apply, Brand Building works and vice versa. Brand Building is not something only for big companies out there. Particularly small and medium-sized websites profit from establishing a brand with users. Brand Building always belongs to an SEO strategy? The terms make and brand can be used synonymously. A make is made up of the actual product (or service) and the image that is associated with it. By the association of an image via a brand the product can change under a label. The brand will stay the same even when the product doesn’t exist anymore. This is a huge advantage and the exactly the reason for investing in brand building: Brands stand for values which consumers and users can rely on. Their orientation makes them stand out from the masses of supply. For that precise reason, Google prefers brands on the internet. Sites with a clear brand profile are like lighthouses: even search engines can’t navigate without them. Examples for this are Amazon, Wikipedia, or, related to Germany, duden.de. These sites are solid addresses for matching researches on the net (shopping, knowledge, dictionary). 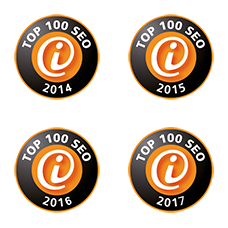 They often rank higher even with worse sub-sites than direct competition. Google ultimately follows the need of users for reliability. SEO. For a brand character will still get you enough clicks with keywords that don’t go with the actual SEO strategy and let competitors pull ahead. After which criteria does Google assess if a site is a brand? In the Google guidelines the search engine company advices their quality raters (real people that sample qualities of sites), to apply the so-called E-A-T model. EAT stands for “expertise, authority, trustworthiness”. Brands are not addressed in the guidelines explicitly; however, it is obvious that brands particularly fulfil these three criteria. Brand Building can only be successful if product quality and services are good. Bad service and lousy products damage the building of a brand. An example for this is the failure of McDonald’s to introduce an organic burger into their product range as only the meat was organic and nothing else. The allegedly new product was a fake and had no chance to establish itself in the market as soon as this has become clear. Especially since McDonald’s doesn’t have the reputation to be an expert in healthy, sustainable food anyways and the credibility of the product was questioned by parts of the public anyhow. Only who continues to prove that he has the necessary expertise in his field achieves and keep a brand status with Google. Hence well-written articles about the own topic belong to a content marketing strategy of every site. These articles (texts on the homepage, for the categories, products, news or blogging) should have unique content with a high added value for the reader. “Unique” doesn’t mean that every article is a candidate for the next Nobel Prize. Moreover, it qualifies as such if the article cannot be found anywhere else on the net. Especially with product descriptions, this can’t be taken for granted. However, the effort is worth it to generate individual product descriptions. Try to be as advertising as possible with them. The customer on the computer is almost always an explorer, a researcher looking for something that inspires them. Who only praises their products and services without describing them properly only raises suspiciousness. What can be counted as “authority” is dependent on the target group. It can be identified with big and successful brands that they regularly manage to provide an orientation for the market branch. 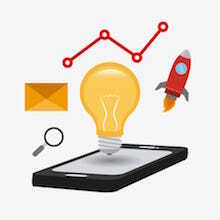 The Brand Building 101 contains the constantly recurring question: What does anyone want and have to know in order to utilize my product or my service? Who develops their content out the answers for this question will end up by default with contents that have a true added value for their users. 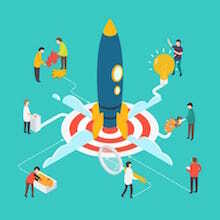 If you then also address the target group with these answers accurately and find the right tone then your brand has the best prospect in not only becoming recognized but also popular or even loved. He who continues to stand out from competitors with expertise for a long time will gain authority at one point. This is also true for websites. The domain-alter hence always is a factor in Brand Building. It’s worth it to take care and expand the site continually. Changing the URL can be damaging, though, and should be avoided. The trustworthiness of a site is correlated with its authority. 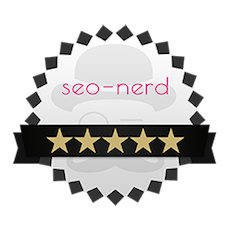 Backlinks have lost their significance in recent years, but they’re not meaningless. The thought that a site offers valuable, trustworthy content if many other sites have links to it is obvious in this field despite many misuses. 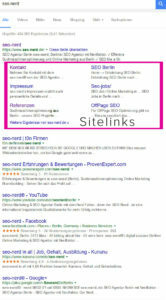 In the concert with other factors Google still evaluates websites on the basis of backlinks. Not the number is decisive but the quality of links. A link of a recognized journal is SEO gold. Thus it’s worth it when you or someone from your team writes for someone else. You should refrain from links on dodgy forums – they damage your trustworthiness. To gain trust with users, websites should have an “about us” page. How you call this page is of secondary importance. Important is that you give the user opportunity to form an opinion about a company. Also, Google likes those “about us” pages and assess the information given on them when sampling websites. Always make sure that details such as address, phone number, and email address are consistent. The brand name should also stay the same, so try to avoid writing the name once in capitals and then not. Especially for smaller brands, online shops and websites it is important that you reinforce and secure the reputation on the net by engaging on social media platforms. Google observes these platforms very closely as they are a good measuring tool for currently relevant topics and trends. Links shared by many – and even if it is only in a humble, local context – are clear signals for interesting articles to Google. Whoever publishes something on their site should always post the article (including the link). On the domain itself social signals should always be present, so that your site is linked to social media platforms. How do I find out if my site is already a brand for Google? When Google recognizes a domain as a brand the search engine, when an advanced query has been entered, doesn’t only show the link but also so-called sitelinks that could be also of interest for the searcher. If more than one site (e.g. 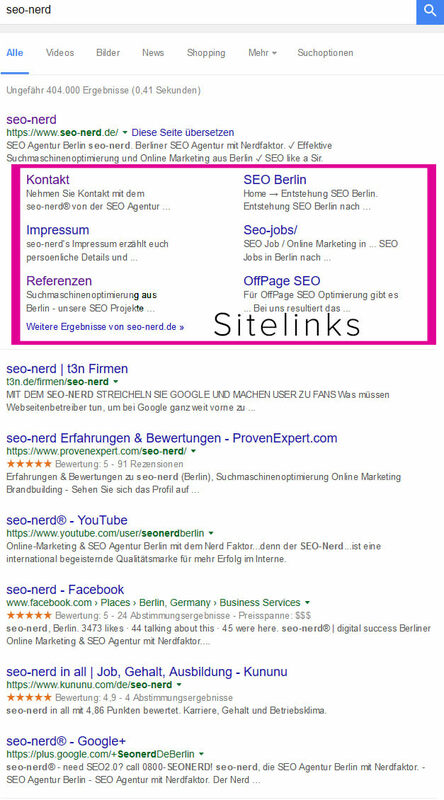 the Facebook, Google+ entry or reviews of the site, etc,) comes up in the SERPs when searching the brand name, you can also assume that Google has accepted the site as a brand as shown by the example of the Berliner SEO agency. Brand Building flanks your SEO strategy and apples where (technical) SEO doesn’t lead to the desired success. Every website should do active Brand Building, therefore. A requirement for this is products and services of high quality. The answer of the question: “What does my brand stand for?” then dictates the Brand Building. Core to this is building up expertise in the own field. In order to achieve that, the content marketing should be coherent (in terms of addressing and design) and constantly emphasize your expertise. After some time a brand reaches an authority status; highlighted with networks and social media activities, this progression ultimately results in a trustworthiness that only a brand can have. 1. 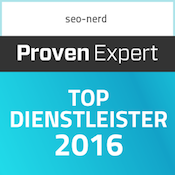 Brand Building always belongs to an SEO strategy? 2. After which criteria does Google assess if a site is a brand? 5. Brand Building through authority. 8. How do I find out if my site is already a brand for Google?